Mercedes-Benz continued its series of premieres at the Frankfurt Motor Show, where the focus was mainly on the electric car segment. 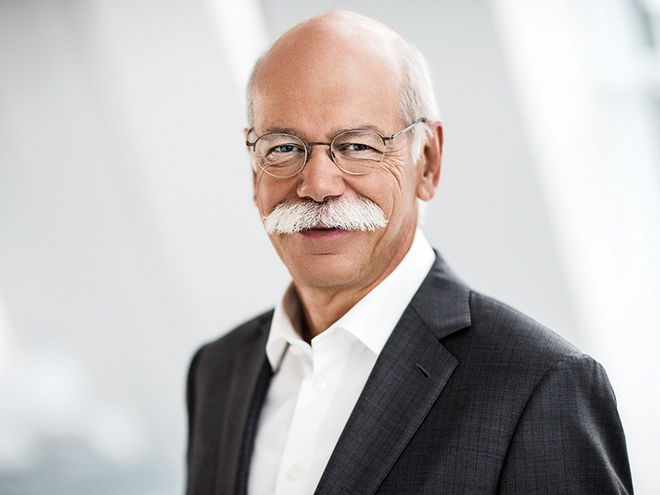 Dieter Zetsche, chairman of Daimler’s board of directors and president of Mercedes-Benz Cars, and Britta Seeger, a member of Daimler’s board of directors, spoke about the changes from the automotive industry and the future of diesel engines. The main novelty of Mercedes-Benz was the announcement that they will launch 50 different electric models by 2022. The German carmaker will cover all existing classes as well as the full range of vehicles produced under the smart brand. The announcement is part of Daimler’s plans to take the electric vehicle segment to 25% of total sales. In this respect, the company presented the smart Vision EQ fortwo concept, a fully autonomous electric car for car-sharing. Even though the Mercedes-AMG Project ONE attracted attention in Frankfurt, the German manufacturer also brought the EQA concept – the Electric version of the Class A model. The EQA series version will come into production in 2020, and even if the car does not look like the presented concept, there are chances the design will give an indication of the range of electric power that Mercedes-Benz will launch in the next few years. The EQA concept has two electric motors that generate a combined 268-horsepower power and is equipped with a battery that provides up to 400 kilometers of autonomy. An interesting feature is the fast loading, which promises a 100-kilometer autonomy in just 10 minutes.